Are you looking for the best Vimeo to mp3 converter? As is well known, Vimeo is a popular video-sharing website where users can upload, share and watch videos. For various reasons, people wish to save videos from Vimeo and convert Vimeo videos to MP3 for free. 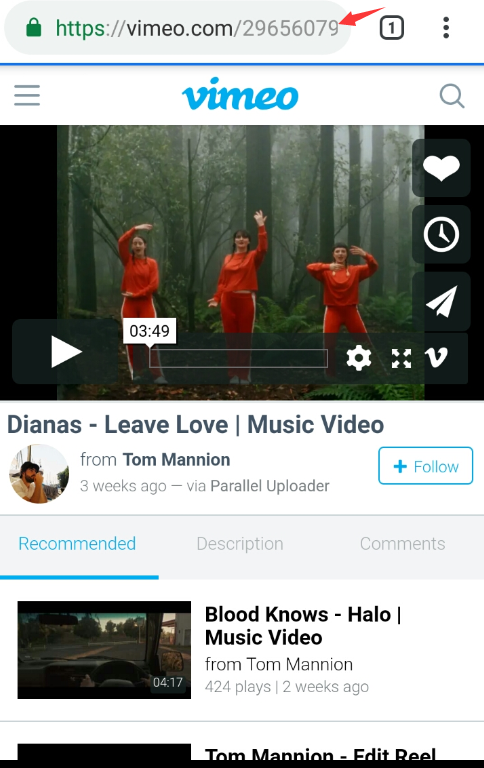 A Vimeo video may be in a large size that occupies too much storage space on an Android phone while the audio format of the Vimeo video will help to save a lot of space. So, you need a powerful video app catering for Vimeo to MP3 converting. 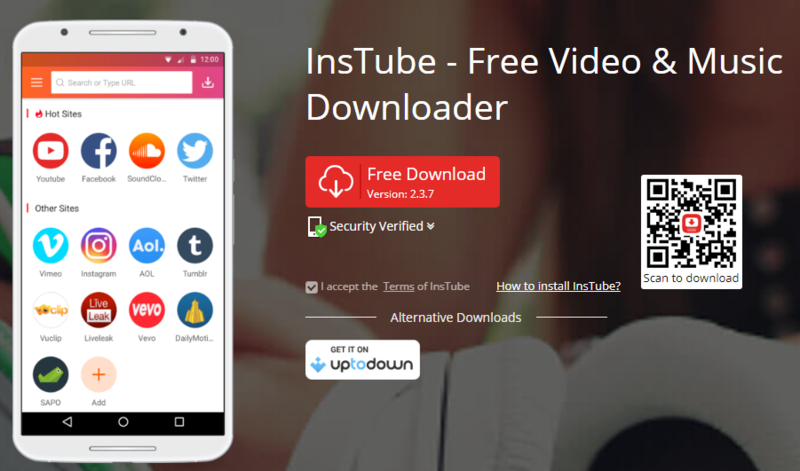 There are a lot of video downloaders on the market, and InsTube is a highly recommended free application to download and convert Vimeo to MP3. 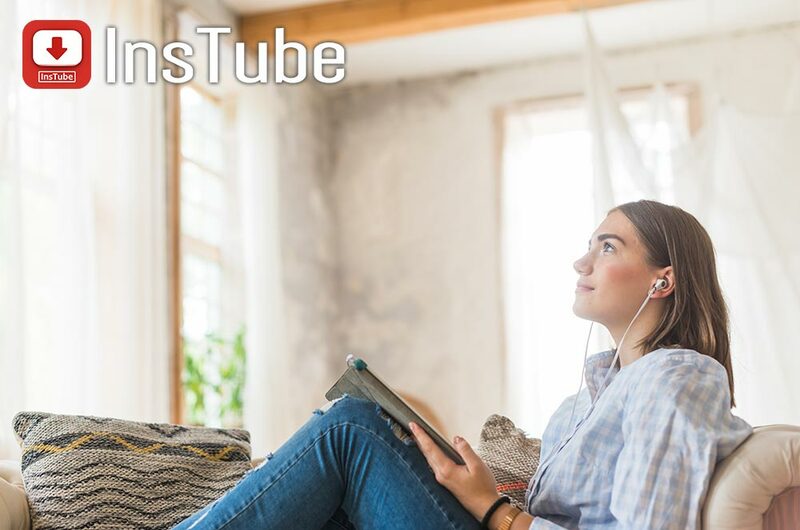 The interface of InsTube is simple and intuitive, which makes it quite easy and fast to convert videos to MP3 from Vimeo, YouTube, Facebook and the like. Here is the step-by-step guide for how to convert Vimeo to MP3 with InsTube. Step 1. 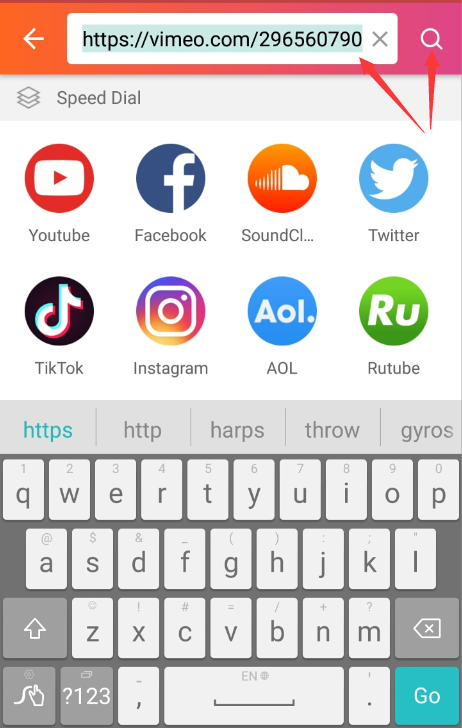 Install InsTube on Your Android Device First, you need to install InsTube on your Android device. You can download the latest version of InsTube from the official website or the third-party app store – Uptodown. InsTube is a safe and legal application, which has been verified by Lookout, CM Security, McAfee. Over 40,000,000 people all around the world are using InsTube. So InsTube is a popular video to MP3 converter. Please view the tutorial from InsTube Installation. Step 2. Find the Video from Vimeo Find the video you want to download from Vimeo. Copy the URL of the video. Step 3. Download the Video from InsTube Open InsTube and enter the homepage. Paste the URL into the bar at the top of the page. Click on the search button and then enter the specific page. Click the red download button at the bottom of the page. A pop-up window will appear. There are four video resolutions for you – 360P, 540P, 720P, 1080P. You can choose a resolution format and then hit “Fast Download”. Step 4. Convert Vimeo to MP3 In a few seconds, the downloading will be completed. You can check the download status on the “My Files” page. 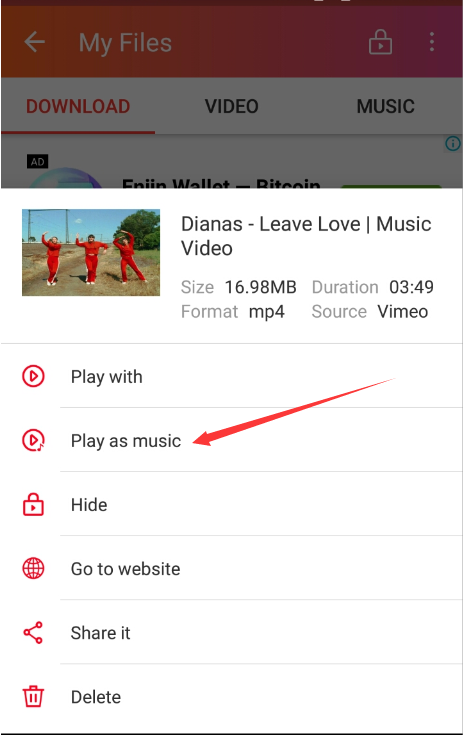 There are two ways for you to listen to the song without the accompanying video - play the Vimeo video as music with a built-in player of InsTube, or use an MP3 converter to convert Vimeo video to MP3. In this post, we have provided detailed information about how to convert Vimeo to MP3 via InsTube. For one of the best apps that help users to convert Vimeo to mp3, we recommend InsTube. You can download all your favorite music and videos from 100+ sites with 10x speed on InsTube. If you want to learn more about InsTube, you can go to visit InsTube Help.